How did Seton influence him? Seton grad Alex says, "the writing, definitely the writing. Seton really teaches students to write well. In college, I was at an advantage". 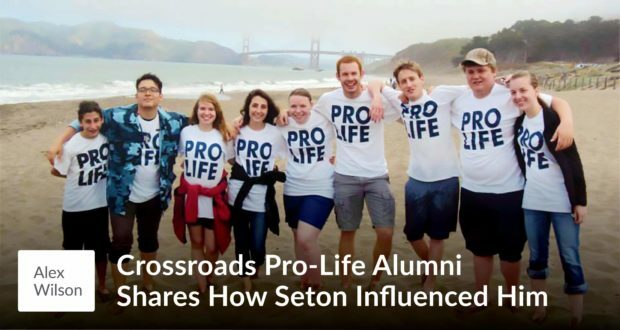 Alex has walked across America with Crossroads Pro-Life and is now in campus ministry in North Florida and podcasting Catholic Bros on the Rocks.